Special saw tooth threading enables quicker self-tapping. 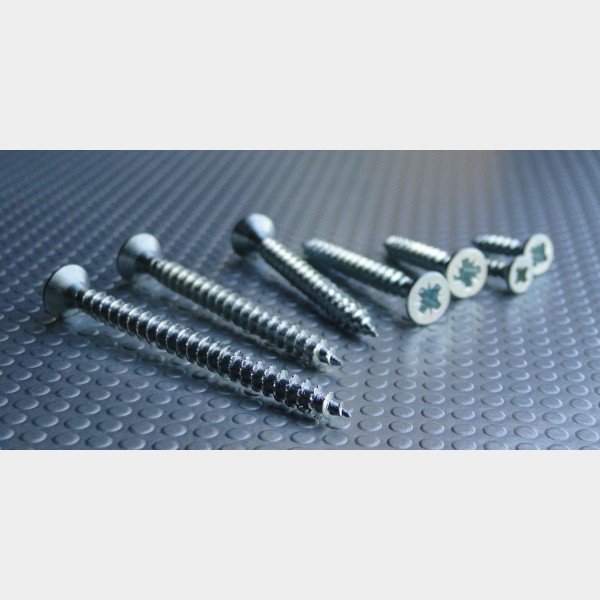 Ideal furniture fastener for natural and manufactured woods, plastic, masonry and thin sheet metal. High pull out resistance & very low driving torque.